Apple has launched a new Support Profile website, allowing existing Apple customers to keep their details up-to-date and receive personalised service when they contact Apple’s technical support. 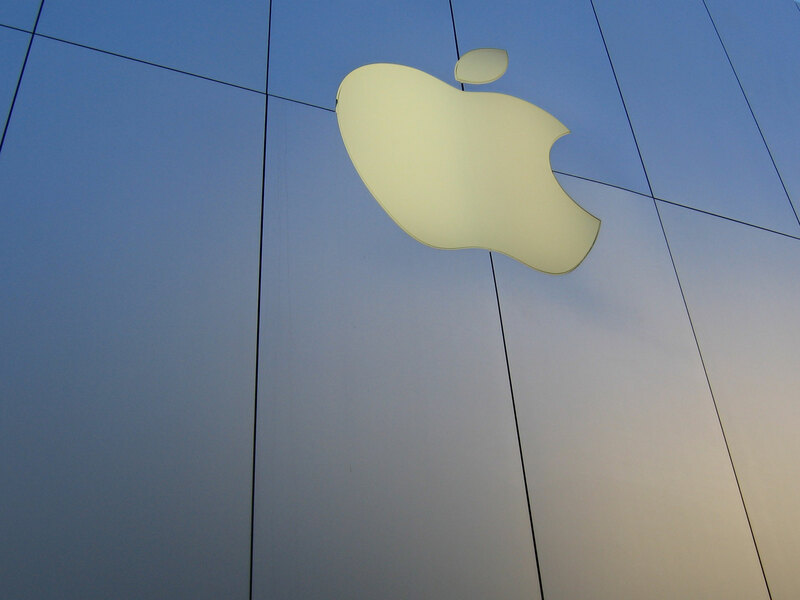 The site asks existing Apple customers to log in using their Apple account details, immediately listing products that have been bought and registered using those credentials. Users can check on the registration of their products but also the warranty status, providing an easy way to check on a repair or support issue should a customer have contacted Apple. When I logged in, I was presented with the details for both my iPhone 4 and my Macbook Pro. Serial numbers were listed, as was a field allowing me to enter a nickname for my devices, enabling Apple’s support teams to better identify your product from a long list of Apple products you may own. There are options to register and add additional products that are not listed, the system will auto-detect the serial number of different Apple devices. Listed on the left hand side of the portal is a VoicePass option, currently only available to U.S and Canadian citizens, which provides fields for customers to enter their current contact details. This is designed to enable Apple support technicians to recognise who is calling and tailor their service to the caller, bringing up the customers details to enable fast and efficient support. You may not experience any issues but it’s always a good idea to be prepared for when you should need technical support. Apple’s Support Profile website might save you those all-important few minutes when your computer crashes and you need to get that video render back.